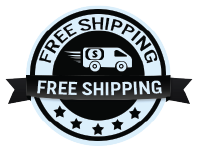 Giving away samplers or making sampler packets for your retail shop? Check out our 1 oz selection of stand up pouches. 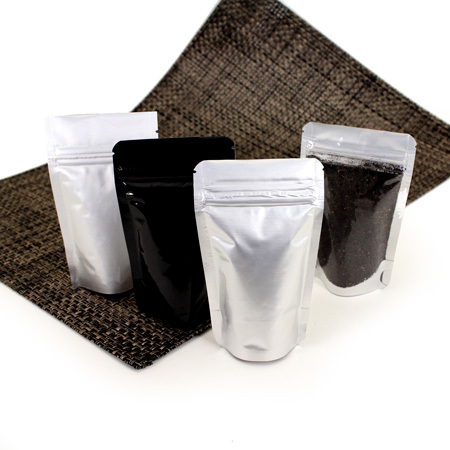 These bags will fit 1-2 oz of tea sample for your customers. 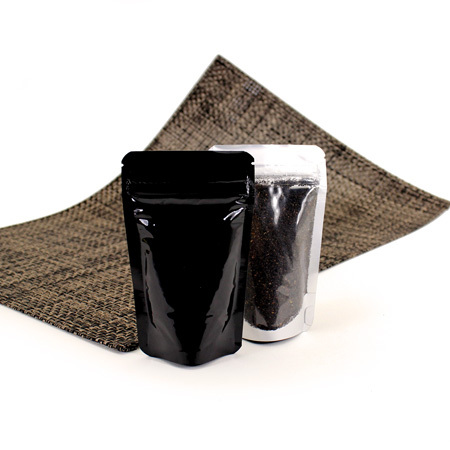 Made with a durable 3 layer barrier, you can find them two versatile colors with a clear back for visibility of your beautiful teas. Pick up some today and start selling your samplers! These are great for our 2 pyramid bag tea samples. Reordered many times. I've been holding off to write a review until I had adequate time to test the bags. I placed my first order 6+ months ago and have placed 2 more since. These bags are absolutely awesome and great quality. I wanted to test them for several months before coming to a conclusion. Your customers will love these bags! Just fantastic. These are super high quality. Love the bags! Very classy. The bags are fabulous and they arrived in 1 day. We are very impressed. I use the 1oz dull silver/clear stand up pouches in my business and have had nothing but compliments on them, the zippers are strong and the bags are attractive. Very glad I found Sav-On bags when I started. 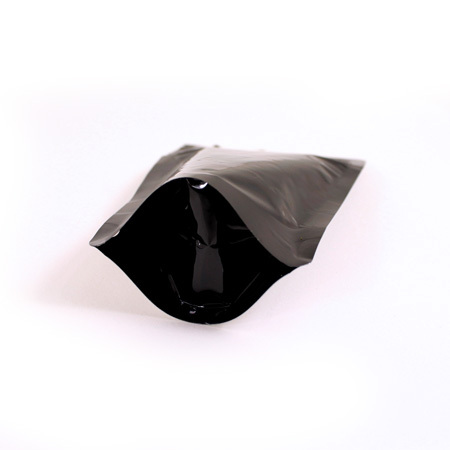 We purchased these small stand up pouches along with the larger sized 4 oz white matte pouches. These small pouches are perfect size but these small ones, unfortunately, do not come in the matte white color so we ordered the silver-clear. Regardless, we love the size and quality of these pouches. We will definitely be re-ordering with Sav-on bags! Q: Are these bags BPA Free? A: ALL of our bags are BPA free! Great question!